Let’s face it: no matter how much you love and care for your dog, his breath can be downright disgusting at times. Most dog owners neglect the dental health of their pets either because they fail to realize its importance or they believe that feeding them dog biscuits and dry food will solve all the problems. While both dog biscuits and dry food can be helpful to a certain degree, it certainly isn’t the only dental care your dog needs. 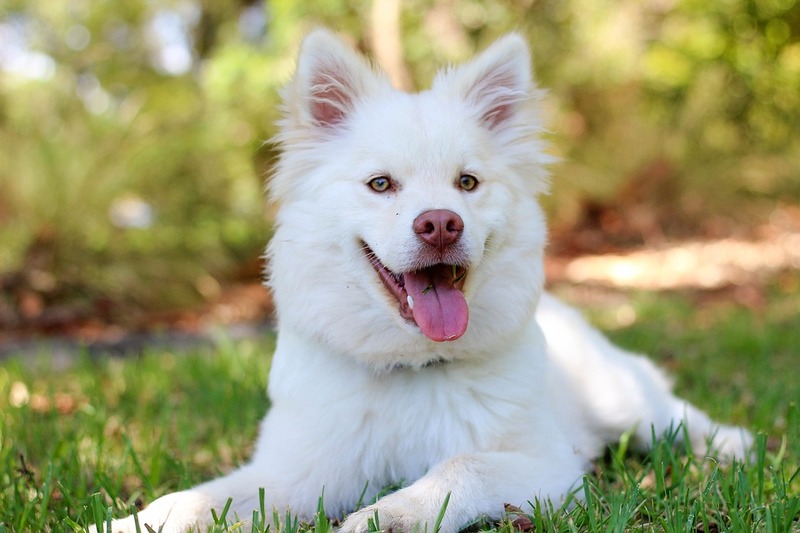 Even though dogs are not as predisposed to cavities as humans, they can still develop dental problems like gingivitis, plaque, and tartar buildup. And as with humans, canine dental problems can actually prove to be fatal since they have a tendency to cause life-threatening issues and infections such as liver, kidney and heart disease. Here are 5 tips that will help you practice good oral care that will extend your canine’s life. Most vets recommend that you brush your dog’s teeth regularly. Twice a week is good enough, but if you do it on a daily basis, you are only eliminating the risk better. It is important, however, to use special toothbrushes and toothpaste made for dogs. The best brush to use is a double-headed with the bristles at a 45-degree angle to thoroughly clean underneath the gum line. When it comes to toothpaste, never use traditional toothpaste since it contains fluoride, a component which is very poisonous for dogs. Teaching your dog to accept his teeth being brushed is best accomplished at an early age when he is just a puppy. There are a number of dental sprays and rinses available in the market that will keep your canine’s teeth strong, his breath fresh and his gums healthy. However, it is important that you consult your vet regarding the best way to apply these rinses for optimum results. Some vets recommend giving your dog raw hard meat that they have to really chew to help with their dental health. Raw meat like stew meat has tendons that act like canine dental floss to clean between your dog’s teeth. It is important to note that feeding raw meat to a dog with immune deficiency complications is not recommended since it could make him sick or even prove to be fatal. Another tip is to stay away from products that are soft and sticky since they can get stuck in your dogs’ mouth for long periods of time. Also, pay attention to ingredients such as sugar that do more harm than good. Ideally, you should go for treats like carrots, which are both healthy and crunchy. There are many synthetic chew toys that are actually great for helping keep your dog’s teeth in topnotch condition. 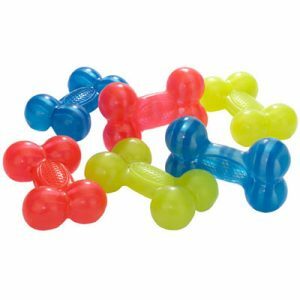 Moreover, chew toys will also help reduce the risk of bleeding gums. Rope chews and rawhide bones are often recommended as they help get rid of plaque buildup, helping the dog keep his teeth nice and strong. Regardless of how much you care for your dog’s dental health, you must understand that there may be several underlying condition you may not immediately spot. This is why it is so important to schedule an appointment with a vet to have him inspected on a frequent basis. A vet is trained and experienced in detecting small problems before they become severe or fatal for your pet. 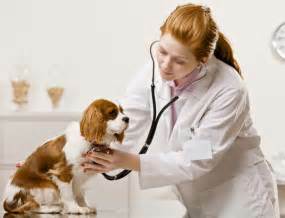 They will carry out checkups, examine your dog for any potential problems and then recommend the best treatment plan.